Our speciality is the development, design and promotion of websites. Whether it comes to creating a completely new website including logos and brand styling or a revamp of your current site, everything is possible. 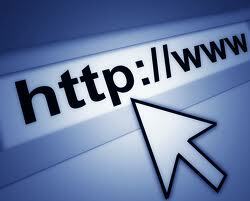 We will design a website for you, and provide on site training, so you can fully manage and maintain your own site. There are also online manuals and a training website available. 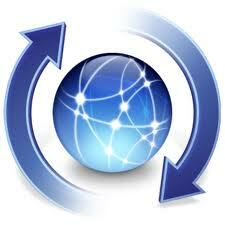 For your convenience we offer a one-shop-stop solution that includes the hosting of your website. 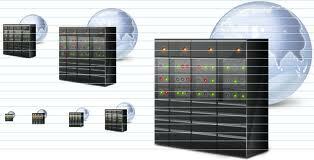 State of the art servers offer a fast and reliable hosting environment for your website. We also offer internet marketing services for your business to achieve better search rankings, traffic and quality leads to your website.